SSD’s are a very popular upgrade and offer a huge performance improvement. But even though their prices have come down, they are still fairly expensive. Many laptops and desktops come with a 1 TB mechanical drive, but the user may feel that a 500 GB SSD would be adequate. So how do you shrink the partitions, transfer to the new drive, and repair Windows 8/10 after all of the changes? Connect your drive to the computer using the USB port, and install EaseUS. Once installed, you can clone all of your partitions from your mechanical drive and transfer to the SSD. EaseUS is smart enough to resize your partitions so they will fit on the new drive. There is a check box for “optimize for SSD” that should also be checked. Once the partitions are transferred, power off your computer and swap the drives. 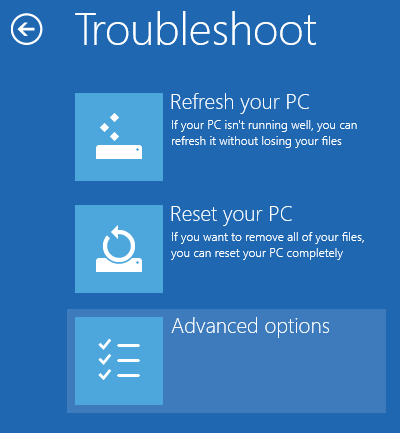 Chances are that when you try to boot Windows, it won’t load. But don’t worry, this can be fixed. 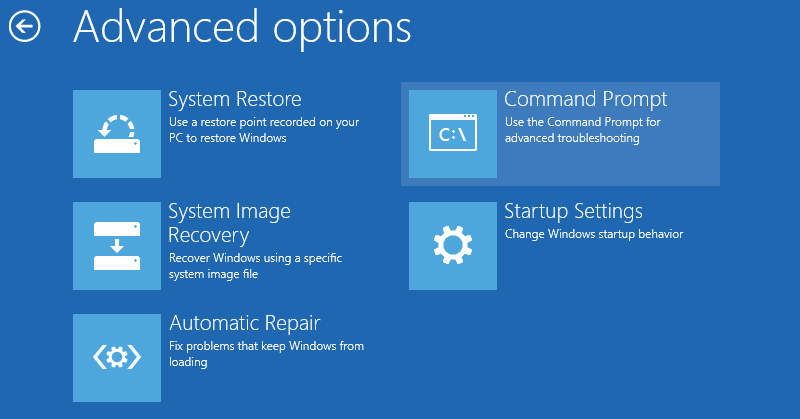 Start up your dilapidated computer with the USB or DVD Windows 8 recovery media in the system. 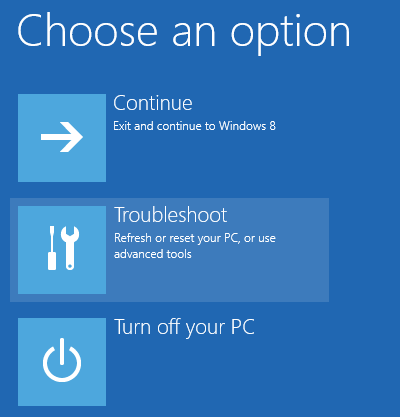 You want to get to the Advanced options screen so you can open the beloved command prompt. 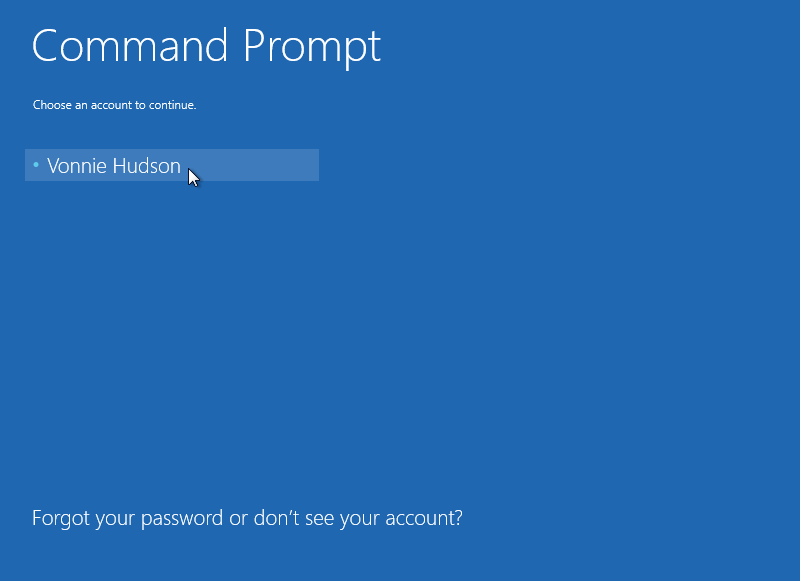 and head on over to the Command Prompt. The computer should reboot and then ask you for the account. Click your account to continue. EFI partition is formatted correctly. 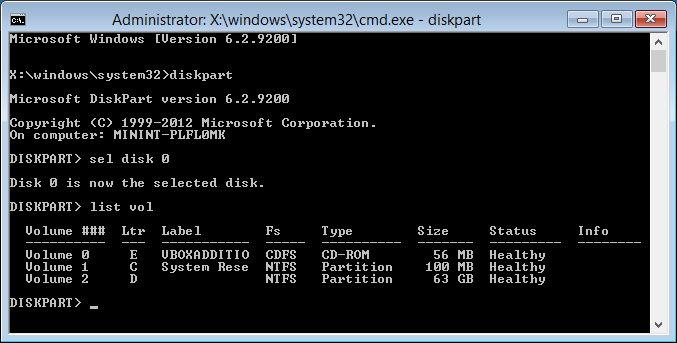 Verify that the EFI partition is using the FAT32 file system then select the volume and assign a drive letter to it. Since i’m using Windows 8 from a VirtualBox image you won’t see the FAT32 partition on the screenshot above; but on yours you can select it by noting the Volume Number. Then assign an arbitrary drive letter to the parition. Let’s use v.
You should see a message saying: DiskPart successfully assigned the drive letter or mount point. You should still be in the command prompt but outside of the DISKPART> prompt. The CD command tells the command line interpreter to change the directory to the volume label that has the EFI boot record. Then the bootrec /fixboot command attempts to repair the selected volume. The /f ALL thingy updates all the BIOS settings. Now remove the recovery media and reboot and you should be all set.